You will not believe what I have to share with you today! 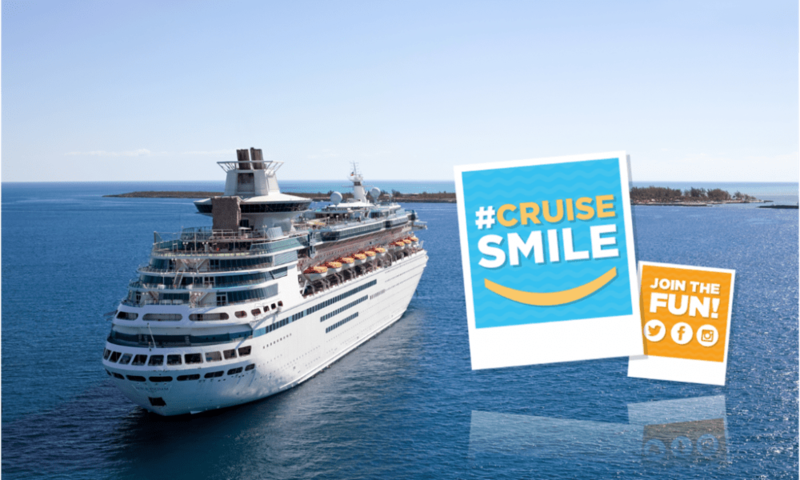 There is a sweepstakes going on right now that is giving away a cruise a day! 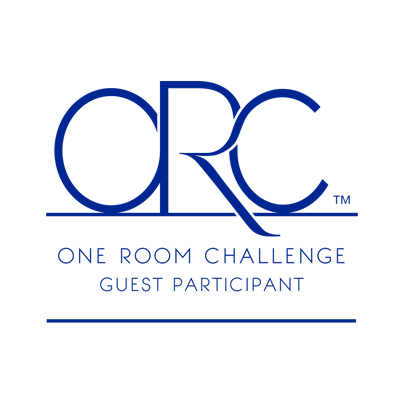 Yes – this is a historical giveaway that has the cruise industry giving away a cruise a day – everyday for the month of October! 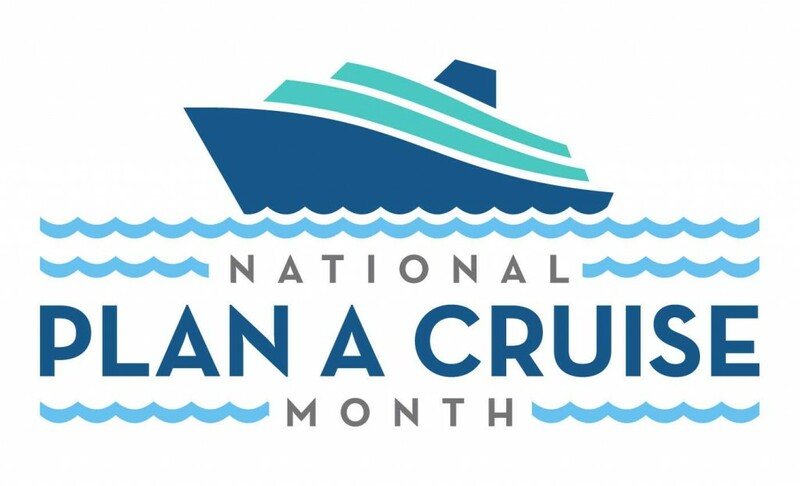 So who knew that October is National Plan a Cruise Month? I didn’t before this interview. OK, so we can pretty much declare a National Month for whatever we want. But if someone is willing to give away 31 cruises in one month – I say let them call it Plan a Cruise Month! For sure. I was very excited to get the chance to talk with cruise expert Kendra Thornton. 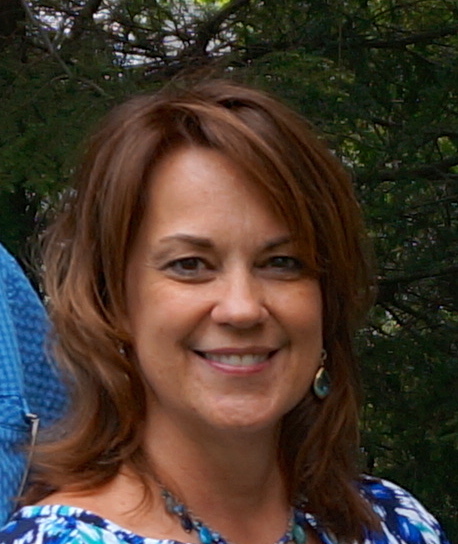 She revealed the latest trends in cruising, the best cruise deals and… Drum Roll Please…. Check out the interview, Kendra has such great information to share. I (unfortuanely) have never had the chance to take a cruise. I love to travel, and one day hope to cruise – but it has never been super high on my list of travel destinations. Not to say that if I was offered a cruise, that I wouldn’t jump at the chance. I really do hope to cruise one day. Kendra shared so many wonderful destinations, ones that I have never even thought of as cruise destinations before. Much of the world is really accessible by either ocean or river cruises. So I am entering the sweepstakes today! Maybe I will get a chance to cruise sooner than later. There are two cruises that I have always dreamed about. One to Alaska, and one to the Galapagos Islands. Those are my dream cruises. Have you cruised? If so what did you love about it? Where is your dream cruise location? Good luck! I would love it if one of my readers was a winner! 31 DAYS, 31 CRUISES—SO MANY CHANCES TO WIN THE CRUISE VACATION OF A LIFETIME! Ive been on one cruise and that was to the Bahamas! I would love to go on a longer cruise such as a Disney cruise or an Alaskan cruise! Good luck, i hope you win! I’ve never been on a cruise. Maybe I’ll get lucky and change that! I’ve never gone on a cruise before. A free cruise would be so awesome! I so need to go on a cruise, would be my first time. Omg now this is a giveaway!!!! When I lived in FL we use to hop on cruise ships for mini vacations all the time! Although I get very sea sick, I have always wanted to go on a cruise. I think Alaska would be my choice of places to go. What a great contest. Wow, I would love to win a cruise, thanks so much for sharing this giveaway. I didn’t know it was plan a cruise month, either. I’ve never loved cruising, but maybe it’s time to revisit 😉 Maybe once my daughter is a little older. Great giveaway! I’ve never been on a cruise but from the looks of it I’m missing out! I went on a cruise a few years ago with a friend and loved it! I would love to take my husband on a cruise now but his schedule just doesn’t allow for it with constant deployments and unpredictable times home. Best of luck at winning! I have never been on a cruise before and because I get very travel sick it is not my favourite thing in the world but I have plenty of friends that would love to go. I have always wanted to travel and it is lovely that a cruise gives you so many options. I have never been on a cruise but hope to in the next year or two. Hubby wants tropical while I dream of Alaska! I want to go on a cruise so bad! They look amazing! Eeeek, cruises scare me! I just dont think I could enjoy it. Nice giveaway. I’ve never been on a cruise, but have wanted to go on one for years. Winning a cruise in this sweepstakes would be the perfect excuse/opportunity to go on one finally. I’ve taken a few cruises and enjoyed them but haven’t attempted to bring my kiddos along on one….I guess that’s my next hurdle to jump! Cruising the Bahamas sounds wonderful! I have had so many wonderful things about cruising Alaska – such great scenery! We love cruising and just booked a last minute 3 night cruise for our anniversary next month! I’m not so much a port person as I am a chill around the boat type, so it usually doesn’t matter where we go, but I definitely love, as your interview guest said, the convenience of unpacking once and being in a floating resort to wherever. 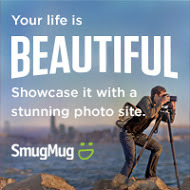 OH – lucky you! Happy Anniversary! I hope you have a wonderful trip. Yes, unpacking once would be a luxury. I have never traveled that way. Oh wow! Thanks for sharing. Steve and I have not taken a cruise together and hope to very soon. P.S. You look too cute in the sunglasses. 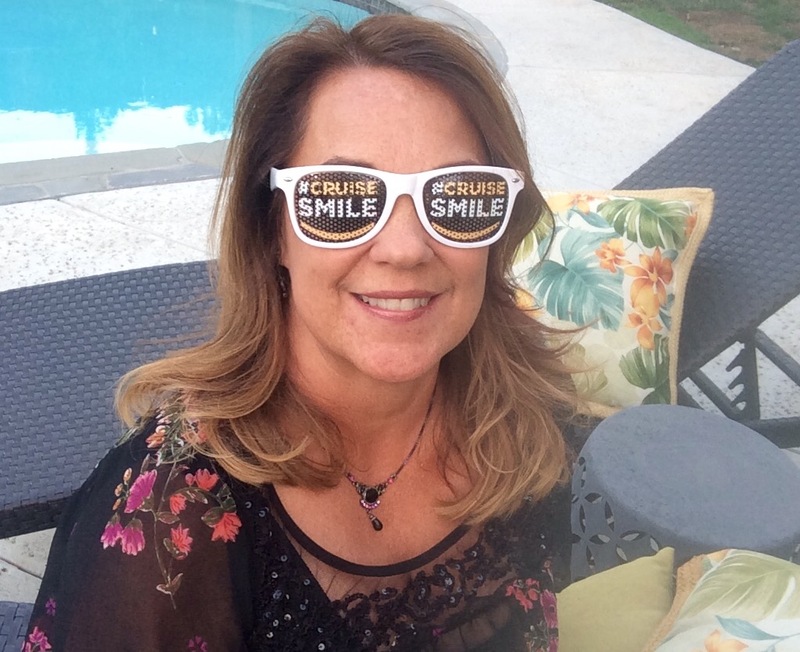 Stacey, Love the sunglasses and thanks for sharing the chance to win a cruise! We just came back from a Scandinavian cruise and I can’t wait to do it again. I have been loving your photos! And it is really making me look forward to my trip to Copenhagen to visit my daughter. I was a travel agent for many years and I was very fortunate to take a few cruises. I have to say one of my favorites was down the Mississippi on the American Queen. Another to top the list was the maiden voyage on Holland America’s Statendam. You wouldn’t have to ask me twice to take a cruise !!!! Sheila, I think I missed the boat on working in the travel industry! I don’t know why I never tried that route. Wish I had.